Some things you just don’t change, like real customer service. Get to know your Opticians. 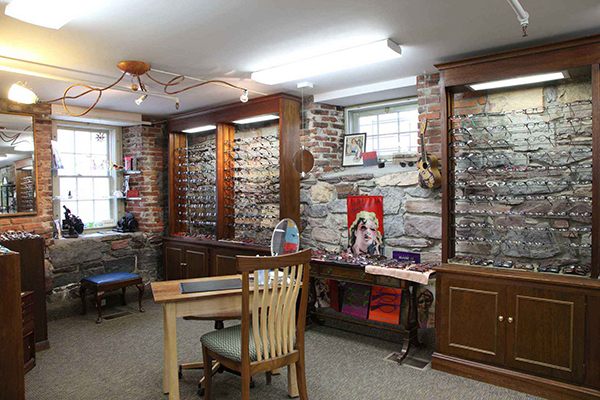 There is no optical store with a larger or more eclectic mix of ophthalmic frames and sunglasses in Vermont. Looking for frame lines made in the USA? We’ve got two! We are optician-owned, independent and fiercely local. We still edge all our own lenses in house, and we pride ourselves on expert fitting. Our opticians are experienced, opinionated, knowledgable and licensed. Stop on by for a visit.